Partisan disputes over the drawing of legislative districts are as old as the Republic itself. In recent years, these disputes have not been limited to the political realm. Ever since the Supreme Court's 1986 opinion in Davis v. Bandemer, litigants have raised challenges in federal courts over partisan gerrymandering. But lower courts have lacked guidance from the Supreme Court and struggled to identify the appropriate standards and evidence to use. In October, the Supreme Court heard Gill v. Whitford, an appeal of a lower court finding that Wisconsin's redistricting of its state legislature was an impermissible partisan gerrymander. What standards should courts apply when determining whether a partisan gerrymander is impermissible? 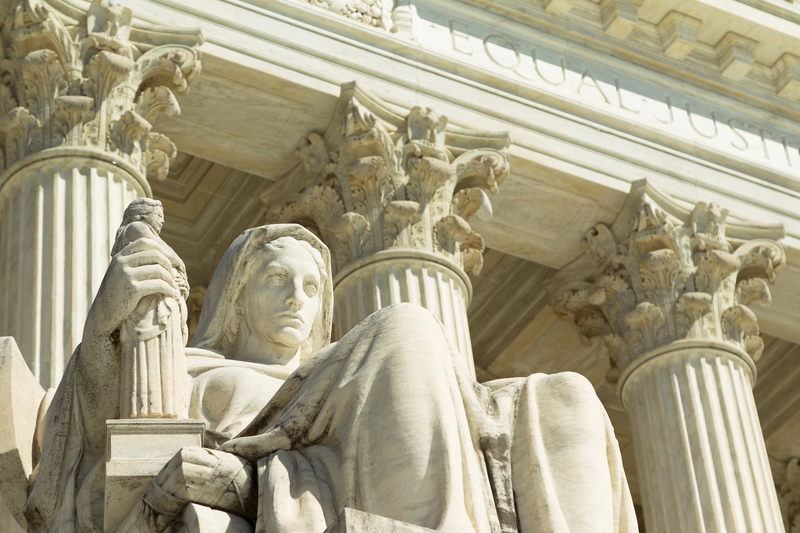 What evidence should courts rely upon? Should courts even consider such challenges at all or leave the matter to the political process?